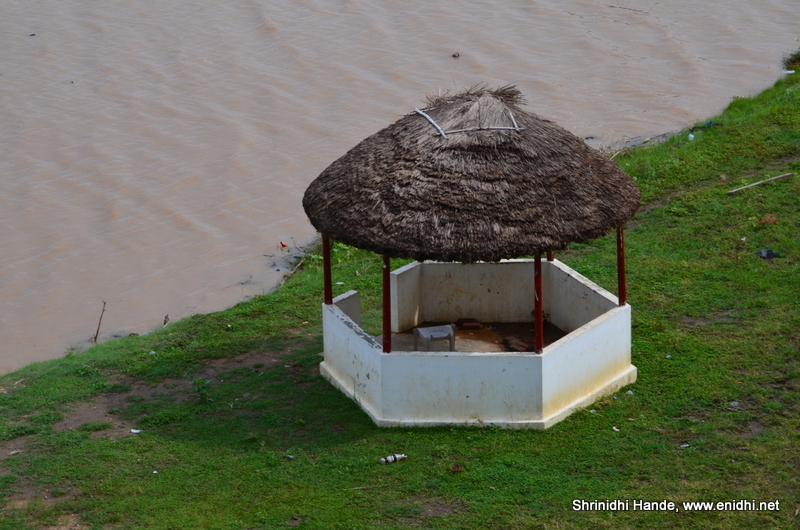 Dindi is a small village on the banks of River Godavari in a remote corner of Andhra Pradesh. 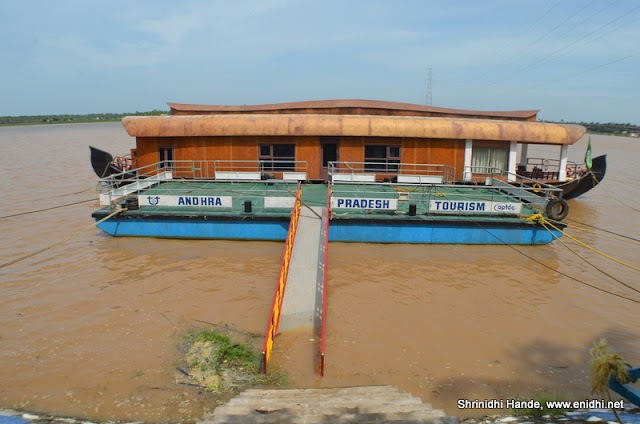 AP Tourism has been trying hard to promote this spot as an alternative to Kerala, all with two houseboats docked at AP Tourism’s Harita Resort. As I was checking for things to explore on my Vijayawada trip, a visit to Dindi looked possible. There was an early morning train from Vijayawada to Polakollu (about 20km from Dindi) and good connectivity either back to Vijayawada or to Rajahmundry. I had to decide between staying there for a night vs a day visit. 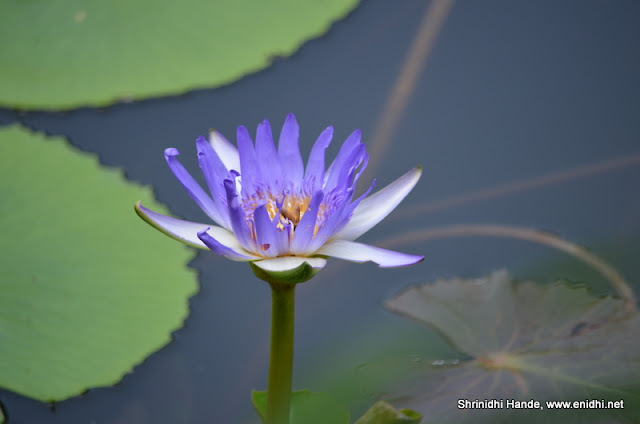 I had already booked my stay in Vijayawada for 2 nights by then and I wasn’t sure if Dindi has enough attractions to keep me busy for whole day, thus decided to do a quick visit and return. We took Narasapur express from Vijayawada which left at 4.40 AM and reached Palakollu at 8 AM. Took a share auto to bus stand and then a RTC bus to Dindi. Onward journey cost us Rs 150 (train)+ 10 (share auto) + 11 (RTC bus) per person. Dindi didn’t seem to have a designated city centre or a bus stand. We were dropped off at a spot known as Check post. 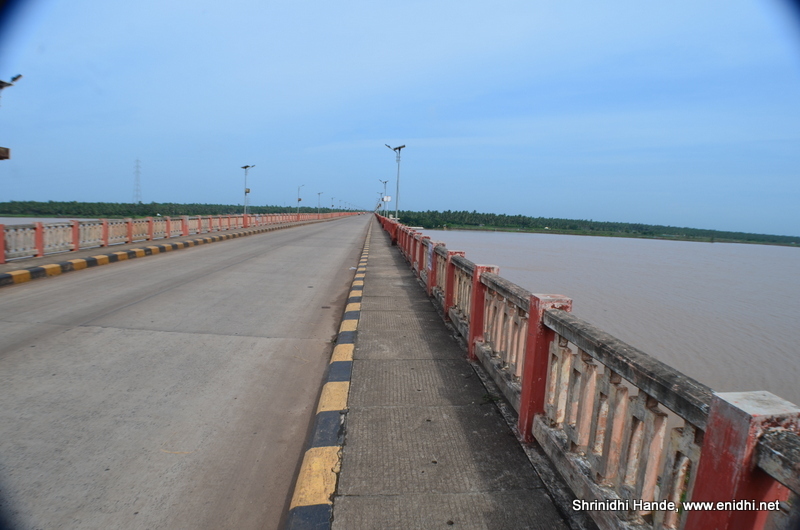 From there, we took a walk across the main bridge and could experience its vastness. The bridge is pretty long and extends several hundred meters on to land- probably to factor scenarios where river Godavari overflows. I could see lots of these in the fields across our journey. 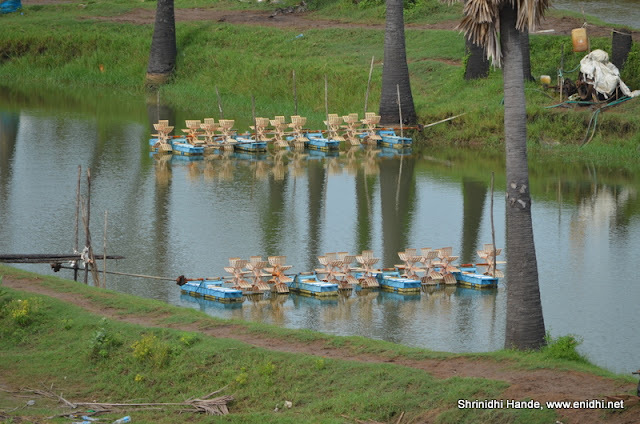 Facebook friends educated me that these are shrimp farms and the device is used to increase oxygen levels in the water. The bridge is long as the river is pretty wide enough. 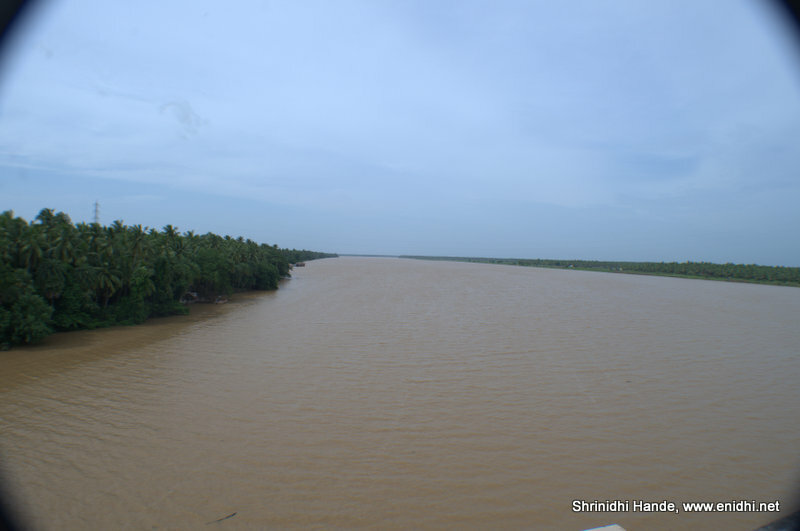 Coconut and toddy plantations could be seen on its banks. 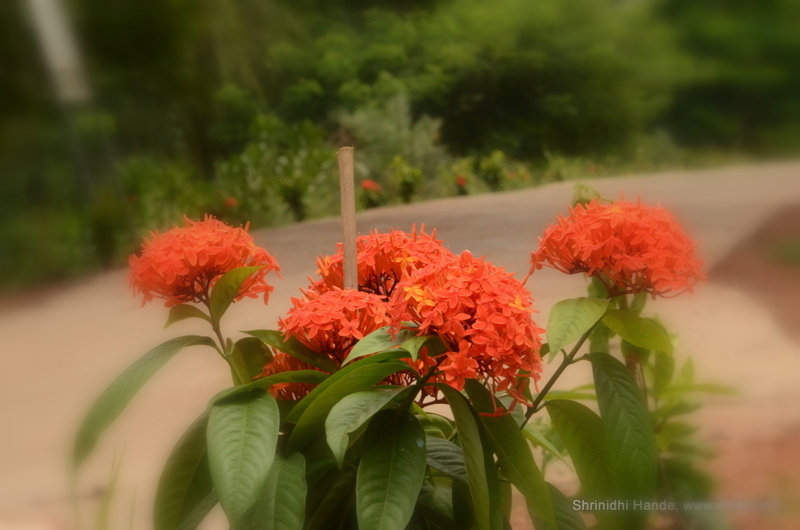 Next we walked to AP Tourism's Harita Resort. It was a long walk but we were in no hurry. It was a nice campus with reasonable price tag. We had breakfast for about Rs 120 per person (4 items- Idli, a bit of Upma, few mini vadas and coffee). After breakfast relaxed for a few mins inside their campus. When I asked what else can be explored nearby, I was shown above board. Without a vehicle at disposal, my mobility was limited, else I would have visited a few of the above. Few auto drivers I spoke to didn't understand Hindi. My limited Telugu vocabulary wasn't helping much. Because of language problem and lack of good public transportation and because I wasn't big fan of temples I decided to skip these places and proceed to Rajahmundry. If I had a car I would have covered few of these before returning. The houseboat- there were two house boats, rentals advertised at 16k for full day, 12k for 12 hour. The houseboats seemed to be 2 bed room ones. 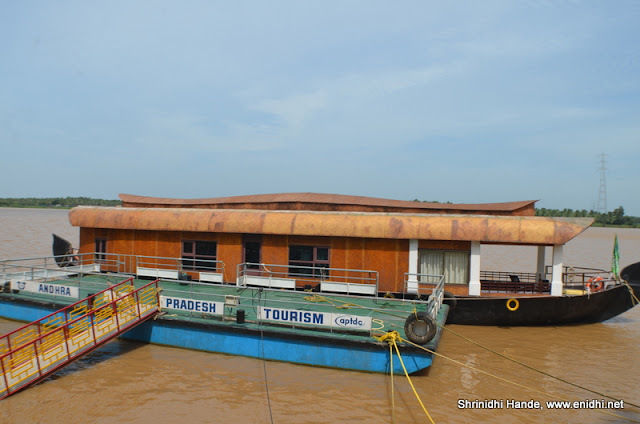 At Alleppy/Kumarakon you can book a one bed room house boat for about 6-9k per night and 2 BR one for 9-12k per night during off season. [Read my post on Kerala Houseboats] In comparison AP Tourism's rates in Dindi are on the higher side. But then, they don't have a competition. The river was all muddy and less inviting. Both Krishna and Godavari river were orange in Vijayawada, Dindi and Rajahmundry- not sure if they will be blue in some other season. Thus in my opinion it will be far less exciting to experience houseboat in Dindi compared to Kerala. Of course if you can't go all the way to Kerala then at least you have an alternative. A few mild adventure activities are available at Harita resort campus operated by an external agency. Jetski ride, boat rides, rope walking and swimming in the pool can be experienced. 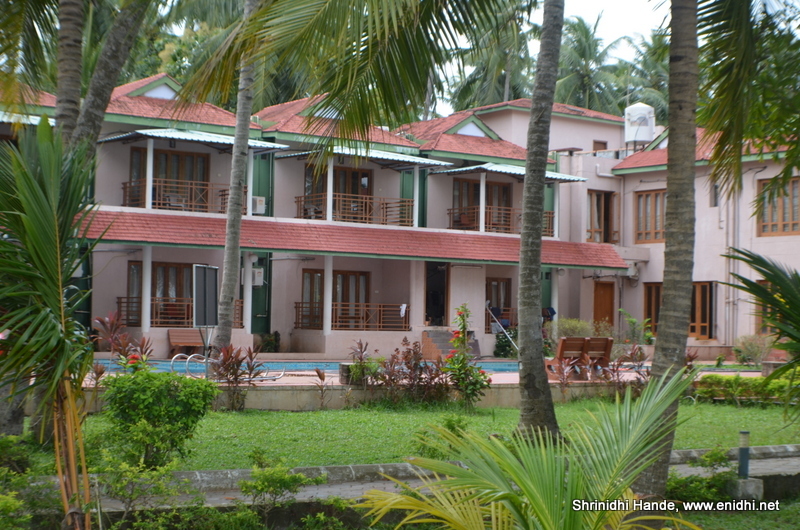 Sterling's Dindi resort is right next to AP Tourism's Harita Resort. 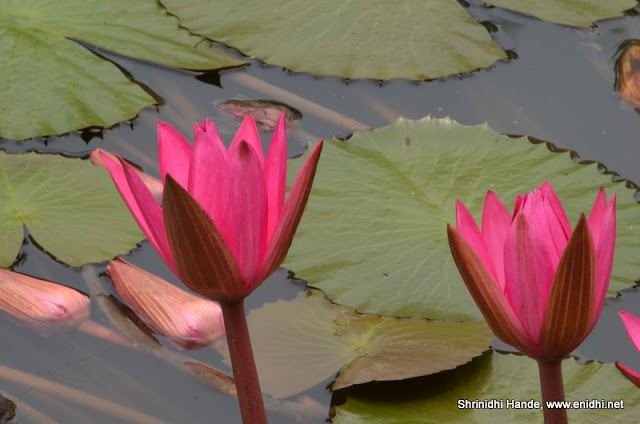 Sterling's campus is much better looking, has lots of flowers, but the rental is also proportionately high (Starts at Rs 7500 per night as against Harita's 2600-3000 per night. Of course there could be some offers/discounts from time to time and members get it for less. Returned to main road, took a bus to Palakollu and then another to Rajahmundry. Our quick visit to Dindi was worth it because we spent only a few hours and used cheaper public transport. If you are in the region and have half a day to spare then it is great place to visit. Alternatively, if you need to simply relax, then Dindi is lot better option than a city. Interesting. But the houseboats are not at all inviting! House boats there too! 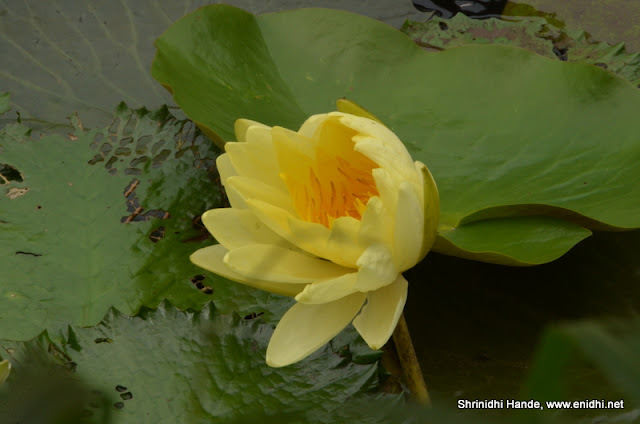 There is scope to improve the place. I wish they put in some more sincere effort. The charges for houseboats are high, muddy water isn't inviting at all. If they are serious about promoting tourism, they should do some rechecks. Having spent three weeks in Indonesia recently, I can see a lot of scope here to improve these destinations. Looks like an underwhelming destination on all counts. Eco/Nature tourism needs serious insight to work out properly and in most cases, the government run bodies are highly incapable in that aspect. 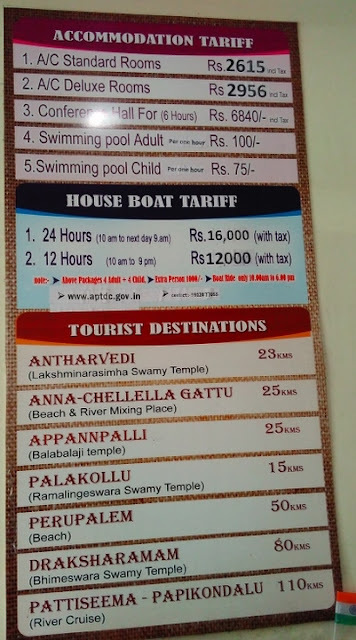 Comparative high prices of houseboats and unappealing muddy water makes the place less worthy for a dedicated sincere visit to Dindi. But then much calmer than any city life. Nice to know more about Dindi. You have mentioned the best part about kerala tourism here, and amongst places in keral I guess Parambikulam Forest Stay is the best one. Anyways thanks for the article in here.